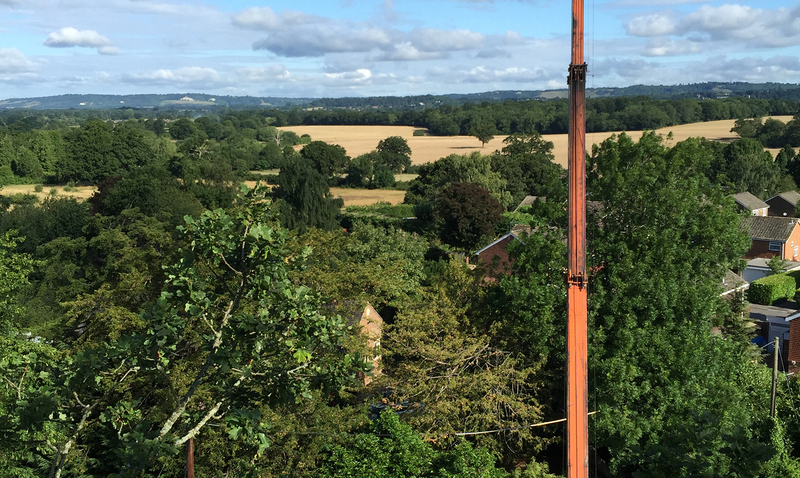 Accomplished arborists and one of the leading, family run, tree surgery companies in the South East, Benton Arboriculture was established in 2007 by Graham Benton. 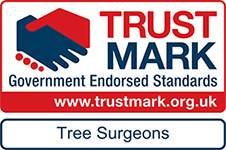 With 80% of our work coming from repeat customers and personal recommendations across Surrey and surrounding counties, we pride ourselves on providing safe, reliable and professional tree care, supported by excellent customer service. Our reputation is built on an impressive range of qualifications, experience and accreditations and we are able to offer practical, realistic advice for clients throughout Surrey and the surrounding areas. Since our conception, we have invested heavily in both equipment and staff training, ensuring that we stay at the forefront of the industry. When it comes to tree works, Benton Arboriculture Surrey offers one of the most comprehensive range of tree services available. Whether you’re a house owner in Horsham, Managing Agent in Ashtead, school in Leatherhead, property developer in Oxshott or commercial company in Esher, we are able to offer you that ‘one stop shop’ from tree felling to stump grinding for all your tree surgery needs. With our experienced team of staff and tree surgeons we carry out all operations to the highest standard and to the tightest of timescales, understanding the needs and requirements of the various sectors of the community. Recycling and re-using as much of the material produced as a result of our work is very important to us. 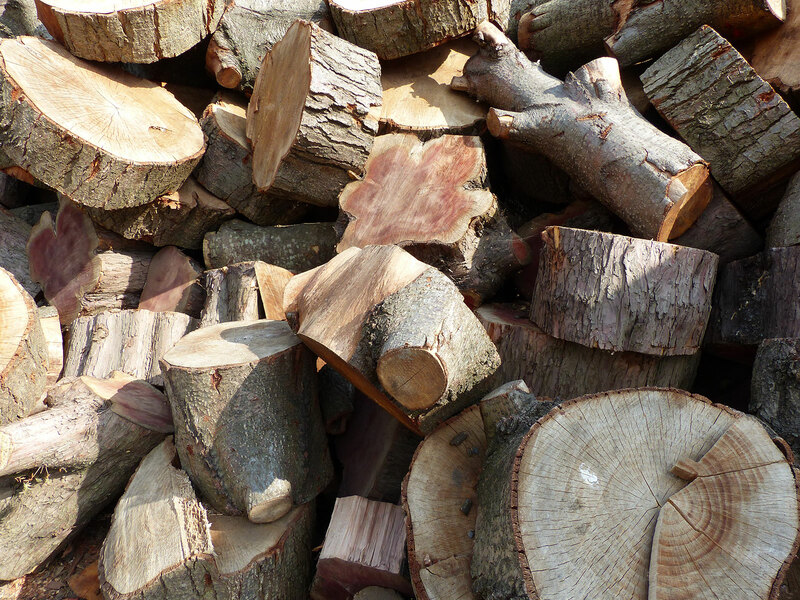 Working in conjunction with Treecycle, we aim to convert all waste materials into useful products including logs (for open fires, log burners or chimnea), woodchip (for decorative use, mulch or biomass)and decorative garden items (planters, signs and mushrooms). In winter, we even produce our very own families of reindeer!! Logs – Why use ours? We offer seasoned wood cut into logs, in quantities to suit you and sizes to suit your open fire, log burner or chimnea. Our logs are cut by hand, and delivered to your home at highly competitive prices. 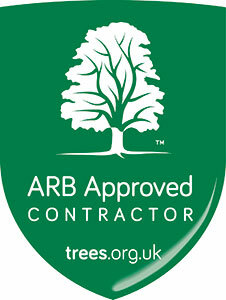 All wood is recycled from waste wood that has been cut down by Benton Arboriculture. We supply different types of wood in one bundle, which is better for a stove, as the wood from different trees has varying burning times. We can supply in quantities from a single net bag to a whole lorry and all sizes in between. The more you buy, the cheaper they are! Delivery to most areas is free. Please contact us by telephone on 01737-333390 or e-mail Treecycle on treecycle12@outlook.com for prices and delivery arrangements. We are very competitive!